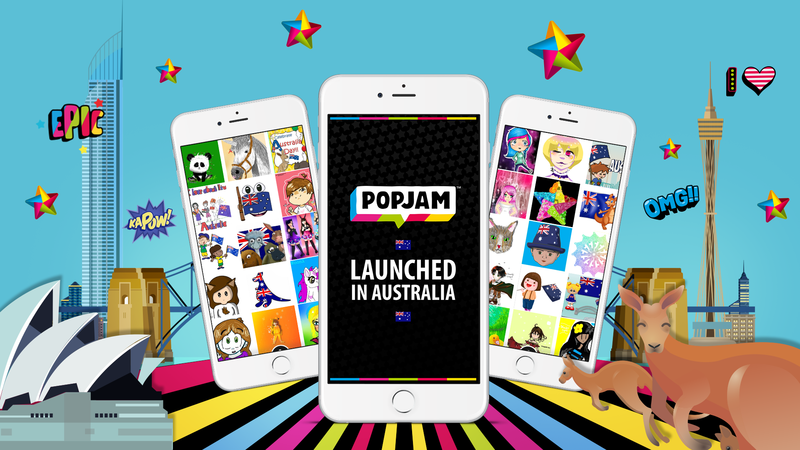 A new “kid-safe” social content platform PopJam is now available in Australia. Created by digital advertising and content platform TotallyAwesome, the platform was launched in the US last August, and is now used by brands and content owners to engaged with children under the age of 13. The platform does not enable private messaging, sharing of photos, real names or locations but allows brands and publishers to interact with younger audiences in a “safe environment”. “All content on PopJam is thoroughly moderated around the clock by both AI and humans to ensure it is appropriate for kids,” a release from the company said. TotallyAwesome’s Australia and New Zealand country director Melissa Roberts said the launch will enable brands and influencers to generate conversations with young audiences. “The tyranny of distance is no longer the case for Aussie kids who will now be able to engage with a global community of PopJammers and keep up to date with the latest global kids trends,” Roberts said. Internationally, the app previously existed as JellyChat and did enable text chat and private photo sharing, but has since been described as an “Instagram for kids”. In 2014 CEO of parent company Moshi Monsters Michael Acton Smith conceded monetising the app could be a challenge. “For now, the core focus is that there’s no commercial aspect to it: it’s simply free, and if we can build an audience of millions and tens of millions of kids, then we can figure out how the commercial side will work,” he said, according to The Guardian. PopJam was acquired by SuperAwesome, parent company of TotallyAwesome, in 2015, who have since revamped the platform. I live in New Zealand and I can’t get PopJam. Why is this, and can it be changed?